Wow am I ever glad to see you Friday! 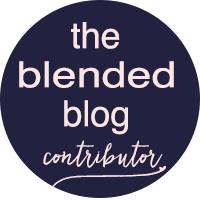 It has been a whirlwind of a week and so glad to have nipped this ear infection in the bud. Off to a friend's house for an in-house clothing sale today and some mimosas. Chill time, here we come! While we live surround by a river, pond and pool, there is just something so calming about a lake. We have some dear friends who live on a lake about 20 miles north of us in Michigan and we finally got a picture-perfect lake day last Saturday. Their property is adjacent to a golf course, so our guys got to golf while we went on a walk and chilled on the pier. The day ended with the perfect grilled chicken, roasted vegetables and margherita salad meal. I was so excited about the salad I didn’t even wait until she got the artichoke hearts and toasted pinenuts on it to snap a picture, I replicated the salad for you all for an upcoming Tasty Tuesday. This amazing dressing is from Meijer and you can use it as a marinade as well. And I was with my friend Jenn when she got this yummy salami at World Market. It was the perfect little snack to add to the snack plates to take our guys on hole number 11. Sunday night was the ACM awards and I always love the performances and Reba McEntire hosting! I have got to say, this lilac dress from Maren Morris, blew me away! As you know, I am obsessed with this color! When you find amazing dresses for under $40, it’s a given you grab a couple. What I love about this is the retro vibe, such a fun and twirly dress that you could add any pop of color to! Some more birthday lovin' came in the mail from my sweet friend Kate from Green Fashionista! How much do you love Kate and her little Fashionista, Miss S in these matching leopard dresses? She is the best!!! 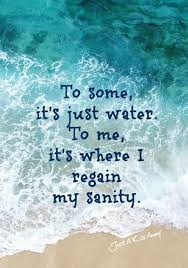 Oh am I a happy girl with energy to spare, lol. This drink fills you up and tastes delicious. I do a Venti triple espresso with ice. 2 decaf espresso shots and 1 regular. 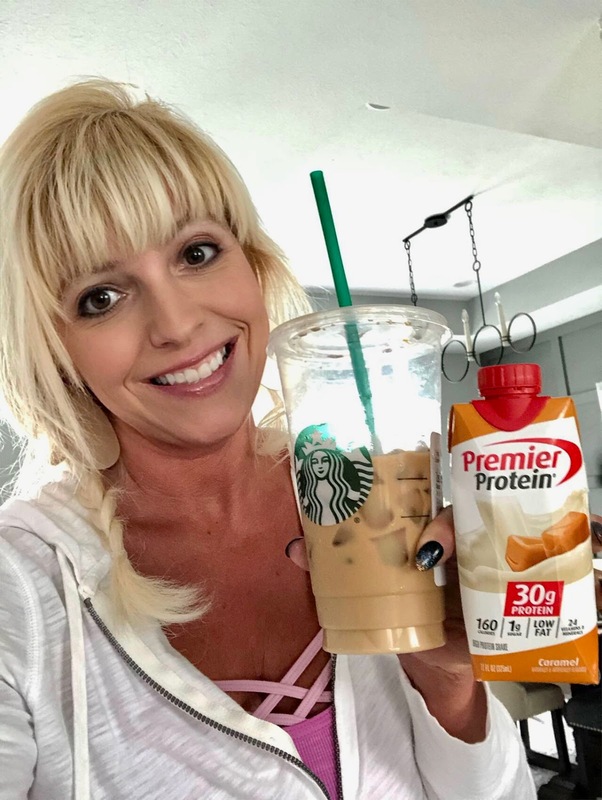 Then just pour in the caramel Premier Protein Drink. Delicious hack from my friend LISA via a mutual friend, Kim. Thank you ladies! Have a High Protein, Fun Filled Weekend Babes!! Lilac or Lavender, it’s really hard to know which to call some of my purple hue pieces. 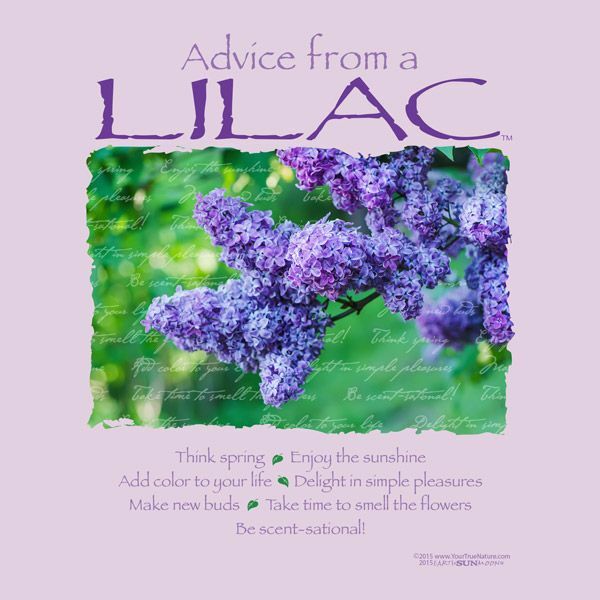 I guess I look at it as the lilac is a deeper, richer color and the lavender is more pastel. Make sense? Regardless, I am so in love with this Capri length tie front crepe Jumpsuit! It’s great by itself or with the white blazer. I thought it was fun with the cool white pumps as well. I’m telling you Kids, this is the “IT” Color of the season! I think it looks good on about every skin tone and hair color! And it truly does scream spring! 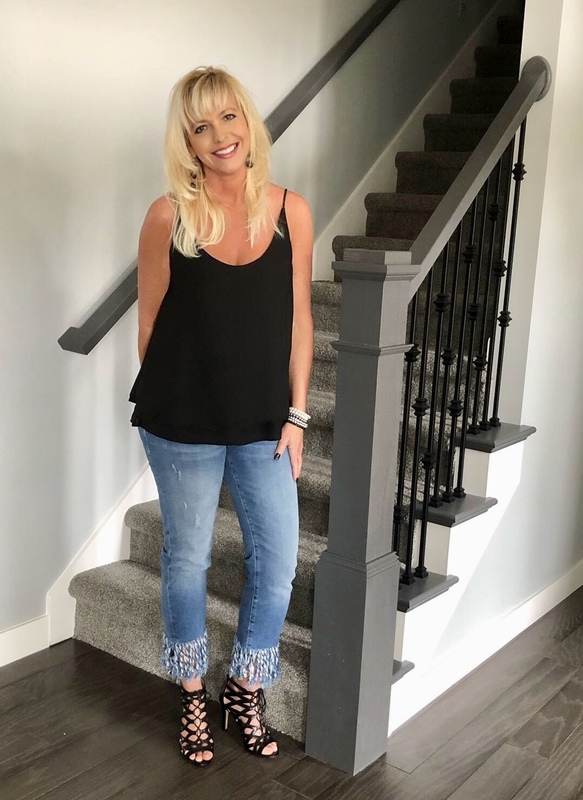 The Jumpsuit is such a flowy luxe fabric too and it is a GREAT price!! Hope your week is going great sweet friends and smells of fresh lilacs are about to fill the Spring air! If you like sweet, savory and delicious for dinner, this is the recipe for you! 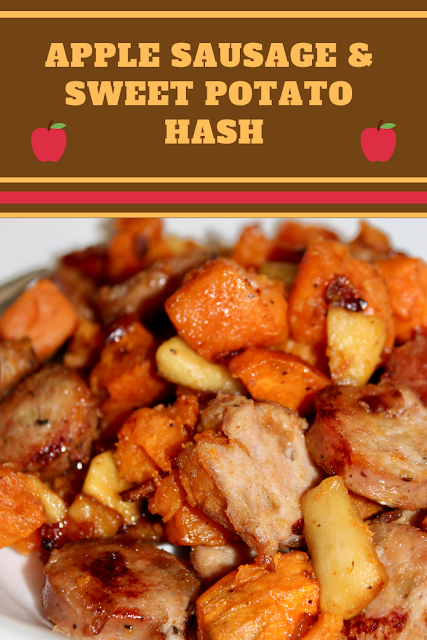 The flavors of the chicken sausage and sweet potatoes could stand on their own, but add in some diced apples and bacon and you are in for a mighty delicious hash! 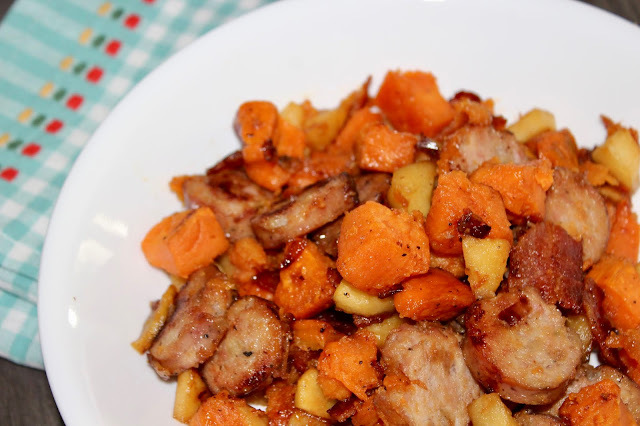 Believe it or not, my sweet husband found this recipe but it did not have a chicken sausage in it so I altered it to our taste and it was a huge winner and he doesn’t even like sweet potatoes unless they’re in my sweet potato crisp casserole (HERE). So, I would say that is a huge win! 1 apple, peeled and diced, I like a gala apple for this. Preheat the oven to 400°. Tosha diced and peel the sweet potatoes with the olive oil and salt and pepper to taste and roast in the oven for 20 minutes. 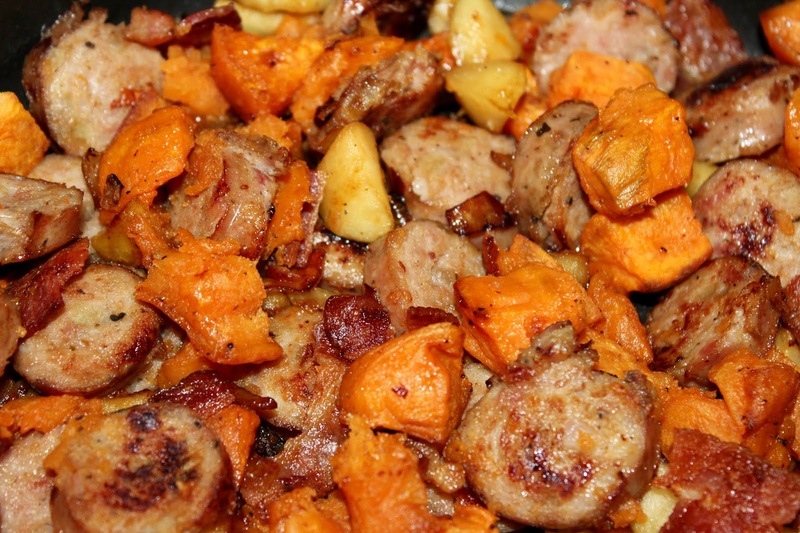 In the meantime, cook your sausage links and set aside. In your skillet, cook your bacon, remove the bacon and drain on paper towels. To the bacon grease and you can remove some if you want, at the diced onion and cook until translucent. 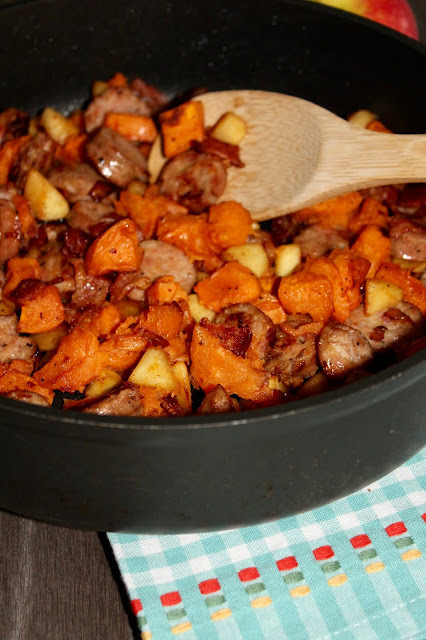 Add in your diced apple and cook until soft. 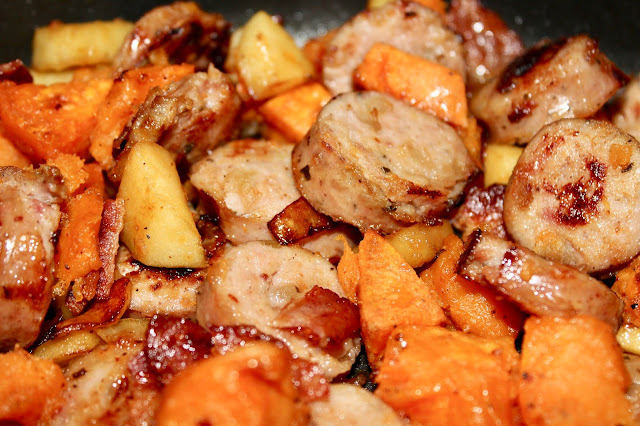 Slice the chicken sausage And add to the fan. Continue cooking on low. 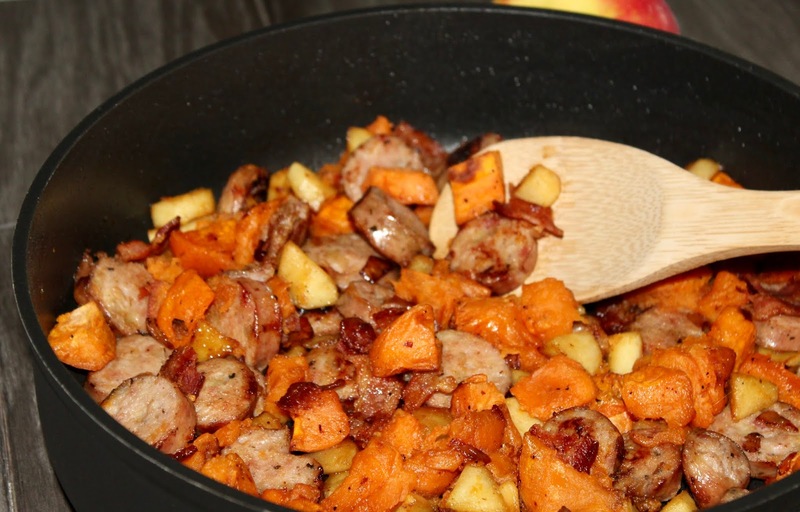 Once the sweet potatoes are done, remove them from the oven and add them to the skillet. Poor maple syrup over and add more salt and pepper to taste. THIS IS A KEEPER AND IN THE ROTATION OF FAVORITES NOW! !